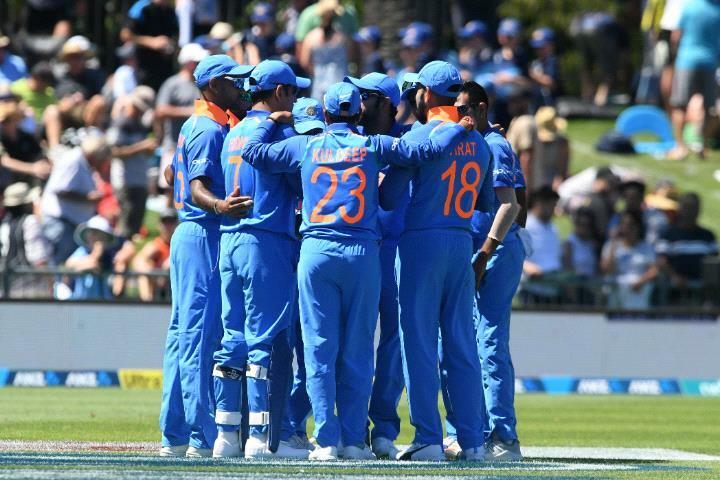 India have thrashed New Zealand in the opening One Day International (ODI) at Napier. Batting first, the hosts were bowled out for just 157 with spinner Kudleep Yadav taking four wickets for 29 runs. 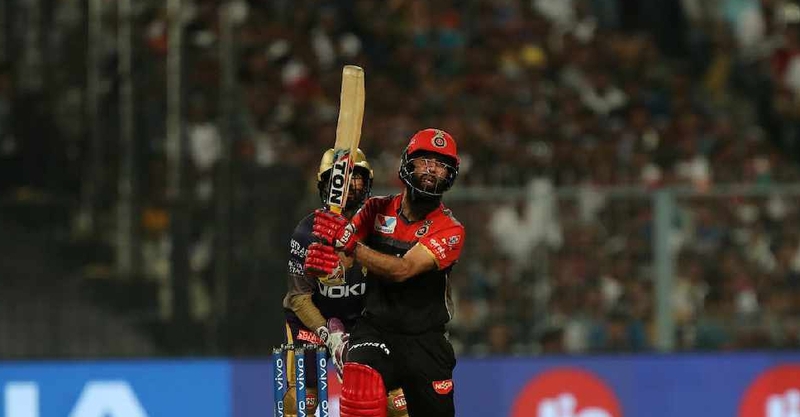 India then comfortably reached their target with eight wickets in hand thanks to an unbeaten half-century from opener Shikhar Dhawan. The second match will be played at Mount Maunganui on Saturday.